Mark’s big After Christmas sale starts TODAY! We are making room for spring which means you get 30-50% off selected outerwear, swimwear, polos and more. 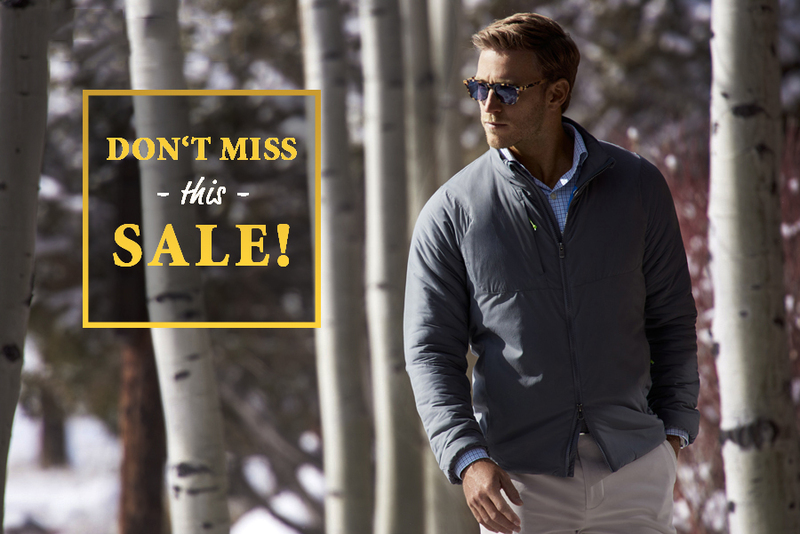 Find great outwear from brands like Barbour, Peter Millar, and Johnnie-O. Stock up on swimwear from Southern Tide. And there are plenty of golf shirts and polos from all of your favorites. Don’t delay. Sale items are going fast!